A new "clear bag" security policy at Outside Lands will require attendees to bring their belongings in see-through plastic bags starting with this year. Backpack-sized bags and tote purses will have to be clear plastic, clear vinyl, clear PVC or one-gallon clear zip-top bags. Small clutch bags and fanny packs between 4 to 5 inches wide do not have to be made of clear plastic. 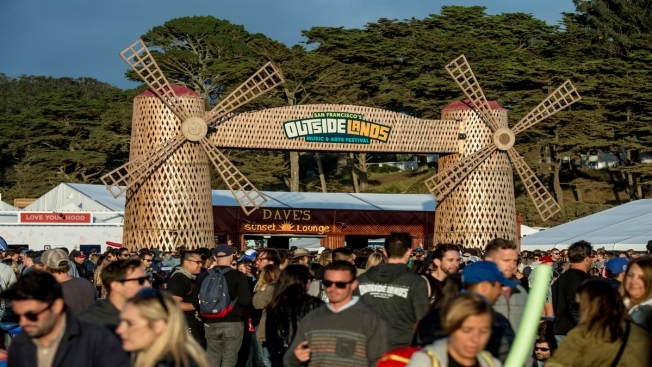 "We are taking every step to ensure Outside Lands is a secure and positive experience for all festival patrons," Allen Scott, concert head for Another Planet Entertainment said in a statement. Many festivals have adopted the clear bag policy because it reduces time for security checks and enhances safety, according to Scott.